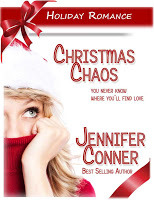 The main character in Christmas Chaos by Jennifer Conner really hates elevators. In fact, if Josiane wasn't running late, she would have never gotten stuck in the elevator with Carsten, Mr. Tall, Dark and Handsome. How convenient! She needs a date for her family dinner, and he is hungry. Well, if they will ever get out the elevator, perhaps they can help each other. Fortunately their predicament didn't last for long (the book is only 25 pages!) Good thing because they needed to get to her parents so he could impress them and save her from endless questions from the fam. Oh but the fun is just about to start once they both arrive and she finds out more about the real Carsten. 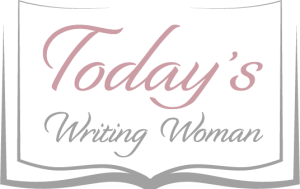 A very quick read for the lunch hour.